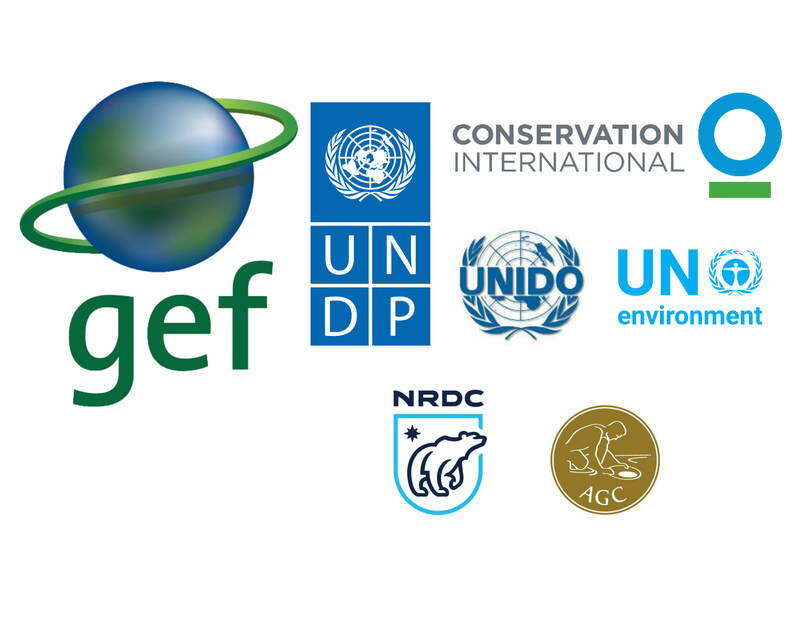 The GOLD program will be implemented by the United Nations Environment Program (UN Environment), the United Nations Development Program (UNDP), the United Nations Industrial Development Organization (UNIDO), and Conservation International (CI), in cooperation with partners from industry, governments and civil society including the Natural Resources Defense Council (NRDC) and Artisanal Gold Council (AGC), amongst others. 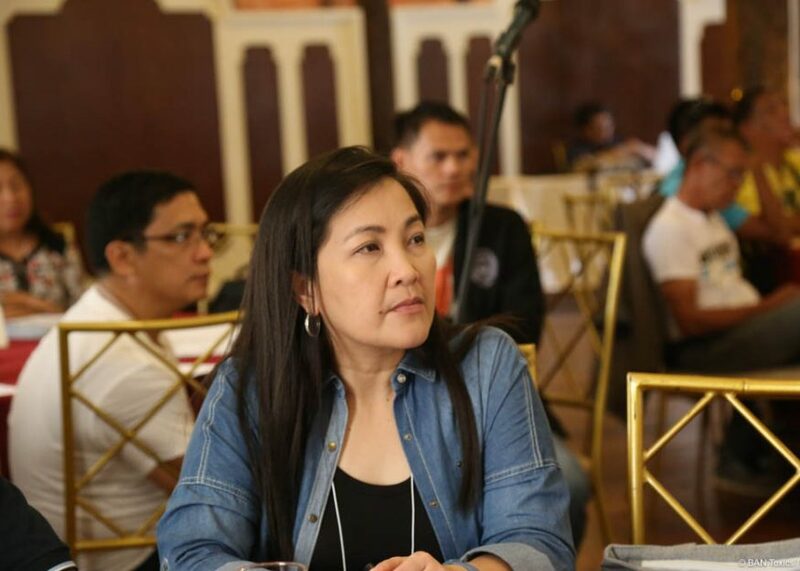 The program will work in 8 countries: Burkina Faso, Colombia, Guyana, Indonesia, Kenya, Mongolia, Peru, and The Philippines. Policy support and creation of a good practices framework to encourage professionalization of the sector, in line with the UNDP Sustainable Development Goals. 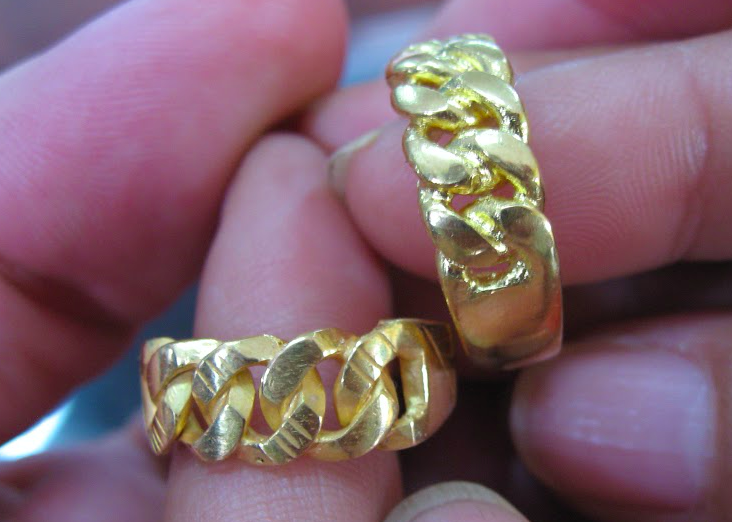 Facilitating investment and finance opportunities in socially responsible artisanal gold through accreditation, capital investments, and linking supply chains. 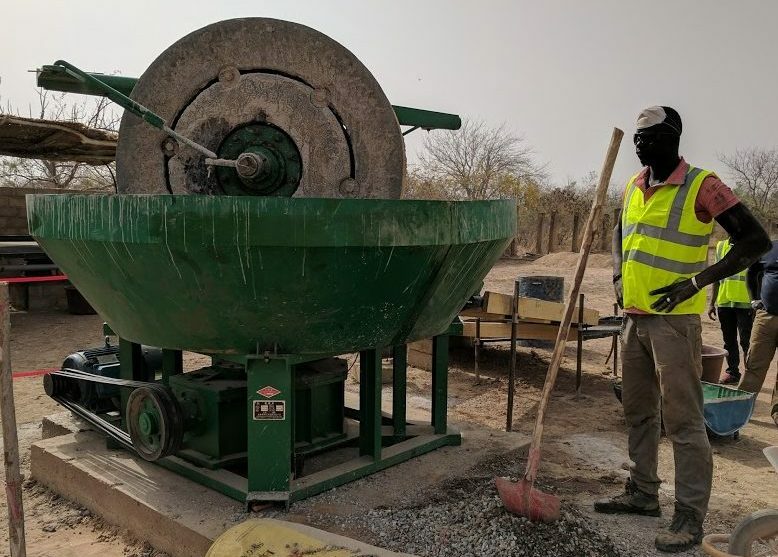 Promoting the transition to mercury-free mineral processing to meet Minamata Convention obligations through technology and training with the intent to help the sector fulfill its development potential as a source of livelihoods for rural populations. Ensuring project outcomes are documented, measured, and shared for easy replication and growth. There is also a program-wide effort to collect, share, and create knowledge resources, such as case studies, guidance documents, and training materials. 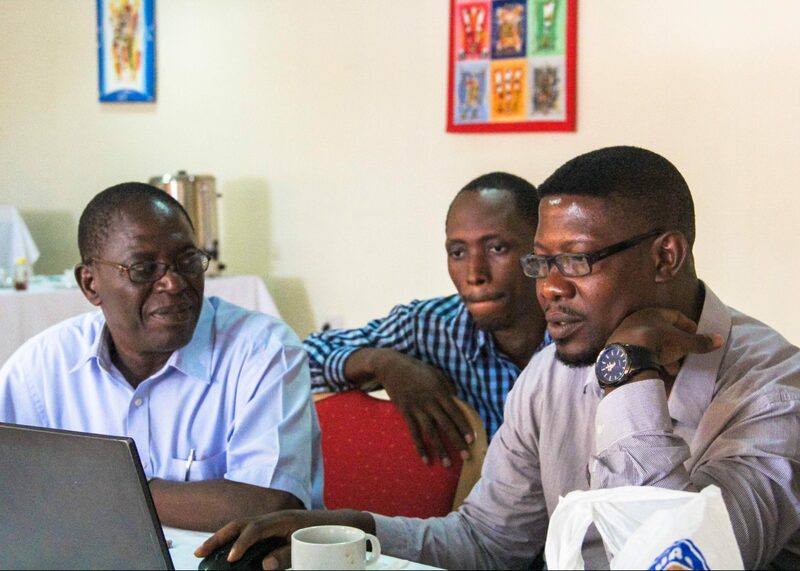 Target-specific communication tools and media will be used to raise awareness on the development potential of the sector of financial and private sector partners, artisanal miners, technical partners, and the general public.